Today, breast implants are made of quality materials. They are medically safe, durable, and they do not cause any diseases. Of course, this can only be said about implants approved by the FDA and other medical authorities. For a long time, saline implants have been considered safer than “silicone” gel-filled implants, but the new generation of silicone gel implants is safe. 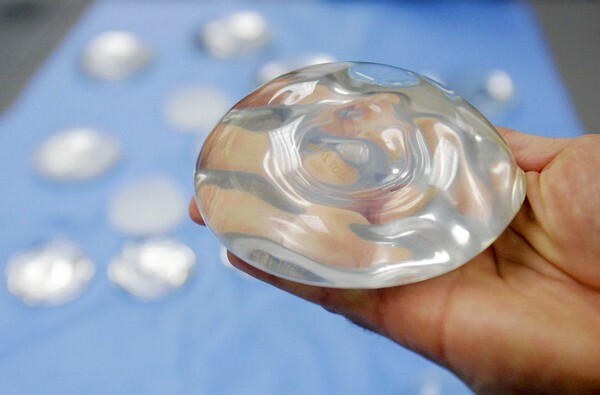 The incidence of rupture or capsular contracture with silicone gel implants is today much lower than in the past. Numerous research studies have proven that there are no links between breast implants and autoimmune diseases or cancer.